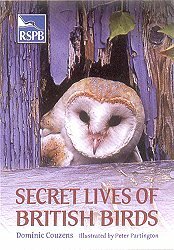 This new book is a sequel to the best selling book Secret Lives of Garden Birds. BBC Wildlife Magazine has said it "is an exceptional book, as inspiring as it is informative". 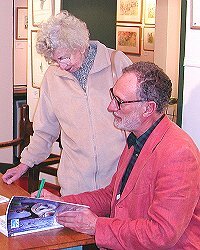 A resident of Kettlebaston, Peter is a leading member of the Society of Wildlife Artists.